No gadgets, vacuums, pumps, batteries or complex contraptions needed! 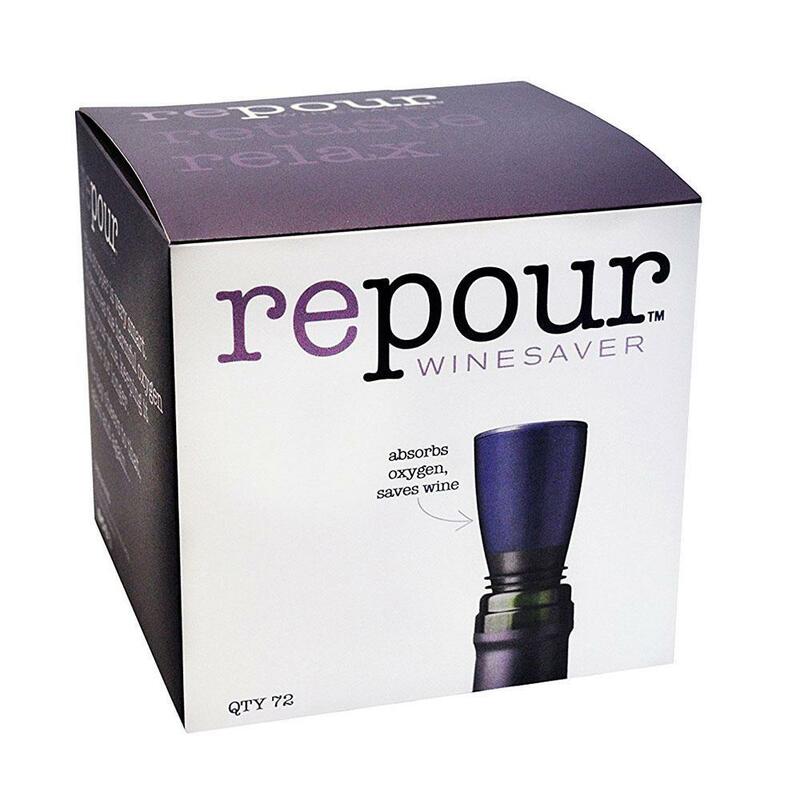 Repour Wine Saver is a very smart wine preserver. 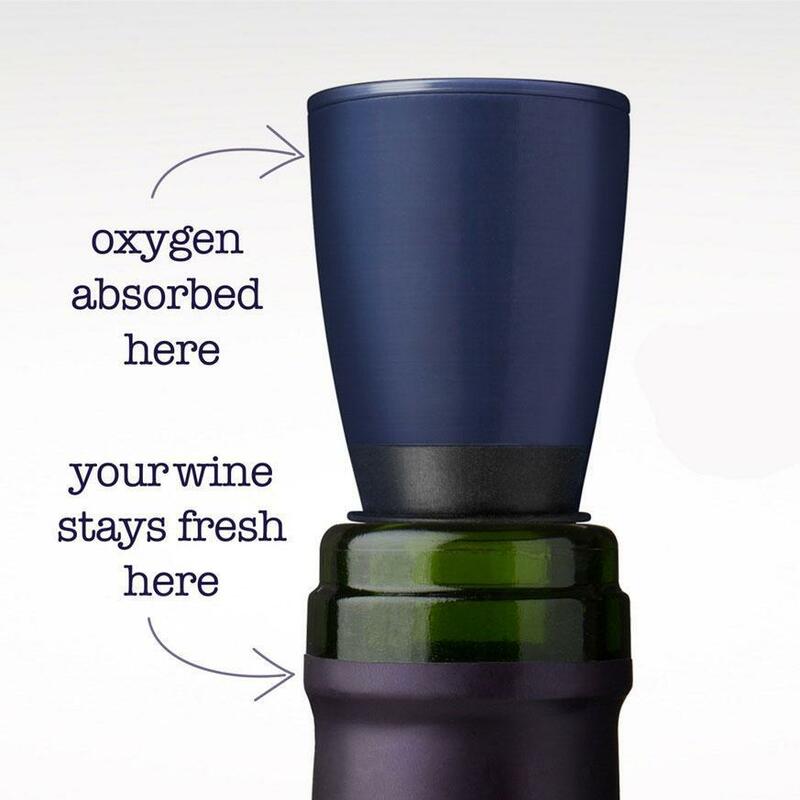 With clever science it removes the harmful oxygen from your wine, keeping it fresher for longer. 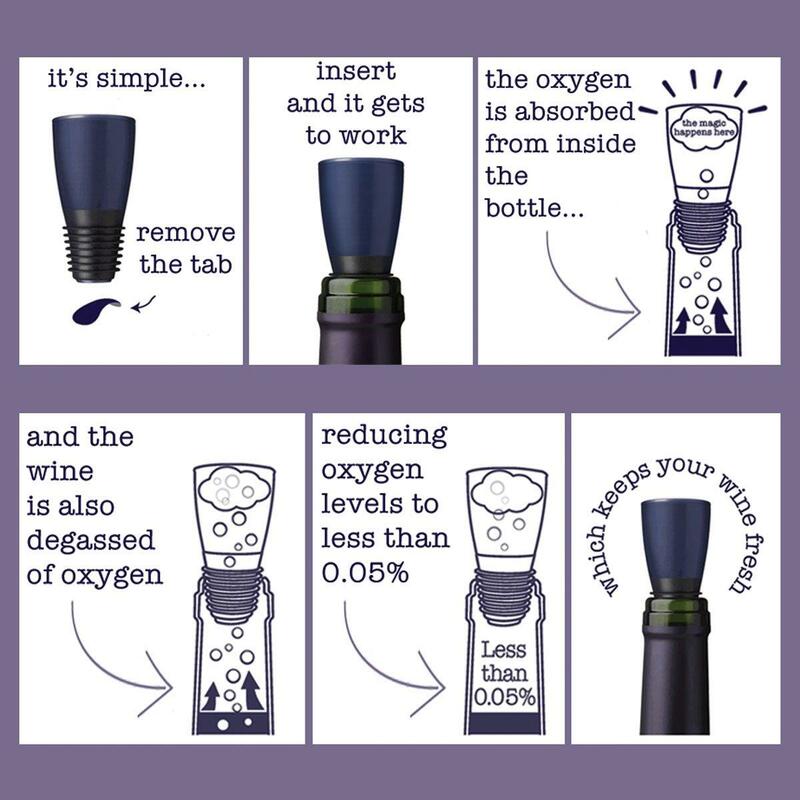 No pumping, no addition of other gases (like argon), just release the seal and let it works its magic. We say cheers to that, again and again. 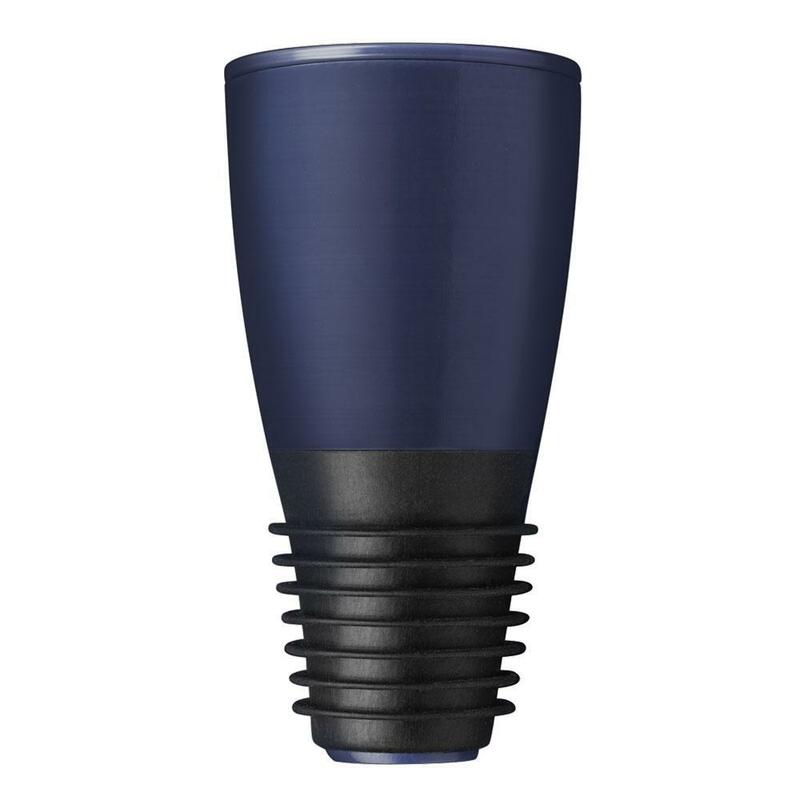 We all have witnessed oxygen-absorption in our daily lives, probably without ever noticing it. When we go to the supermarket and purchase pre-packed “fresh” food, much of it uses the same type of oxygen-absorbing technology that is used in Repour. This is all FDA-approved and non-toxic, of course. There are certain hallmarks and characteristics that make some chemistries better than others. 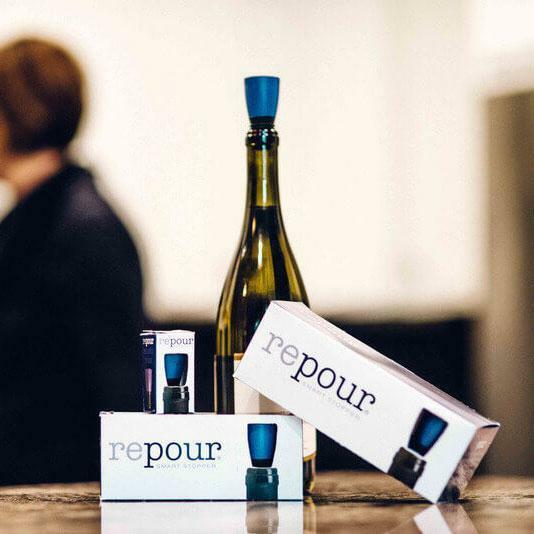 The Repour team have conducted a number of test with Luther College and Dr. Jack Hedstrom, together they perfected the compounds to reduce oxygen levels in headspace above the wine to less than 0.05%. Sometimes science can only take you so far. The proof as they say, is in the pudding (or wine in this case). 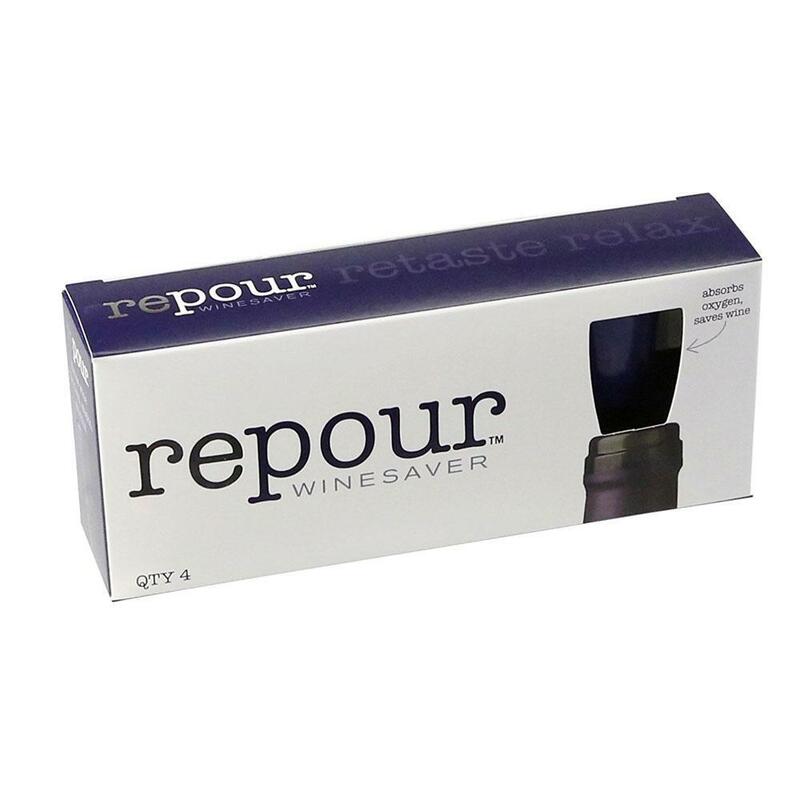 Repour instructed Certified Sommeliers to conduct in-depth evaluation of Repour Wine Saver. Conducting blind tastings the science was confirmed.